It’s a phrase uttered in countless households every night. For years, most families would have had three choices: Heat up leftovers, cook a meal from scratch, or dial Dominos. Today, however, in a world where families have computers at their fingertips and expect to be able to buy anything with them in seconds, a fourth choice—hundreds of choices, in fact—have emerged: Order from anywhere.In the era of food on demand, scores of restaurants are opening up their kitchens for hungry customers who want to eat well at home and on their clock. And while it’s easy to see the boundless opportunities in expanding the number of meals you make without actually having to sit all those guests, restaurateurs have to wonder: How will all that food going affect our service here? The average Joe calls it ordering dinner. At the office or the hotel. In the U.S, and in some Canadian cities, dozens of players—including middlemen such as Google, Amazon and Yelp, and delivery vendors, such as UberEATS and Skip the Dishes — are investing millions as they create a new ecosystem to help people find, order and have delivered the very food they’re craving. “Delivery affects everyone from McDonald’s to your favourite white tablecloth emporium,” says a Baum + Whitemans’ article on 2016 restaurant trends. 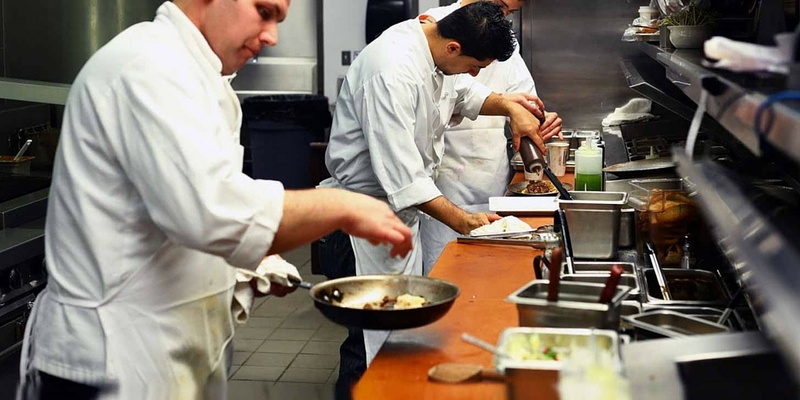 “There is a burgeoning demand for speed and delivery, and foodservice operators would do well to set in motion operational adjustments in order to meet consumer expectations,” says a Mintel 2016 foodservice trends report. “Otherwise, they risk losing business and potentially alienating customers. How long does it take to get pad Thai in Seattle? Thirty-nine minutes if you’re using Amazon’s Prime Now app. In San Francisco, with the Postmates Pop app, you could be unwrapping your chopsticks in 15 minutes. In some cities, with UberEATS drivers toting popular pre-made dishes in their cars, you could be answering your doorbell in just 10 minutes (Source, Baum + Whiteman). 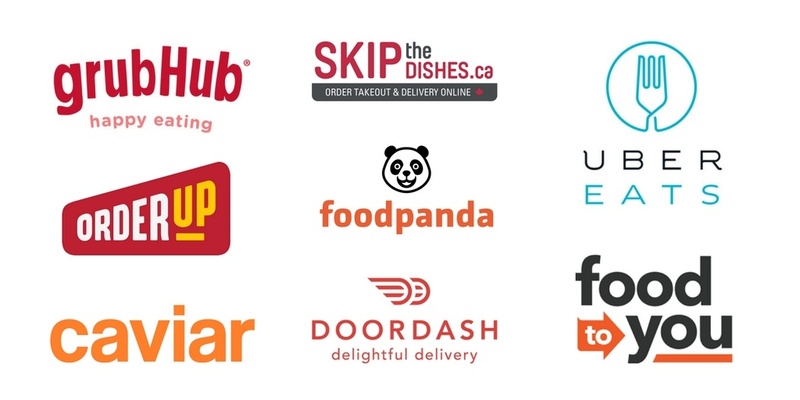 In Canada, and a few American locations, foodies can get their fix of great, local meals delivered through Skip the Dishes, which offers online restaurant ordering and delivery services. How can your restaurant, which takes pride in its fresh ingredients and handmade preparation, possibly deliver on that 10-minute expectation? In the JLL Real Views article Food to go: Delivery services reshape the restaurant industry, senior research consultant Colin Chan says restaurants have both an opportunity but a very real challenge: maintain quality and service, meet expectations for timely delivery, while continuing to offer a great experience for traditional diners at your tables. To ease pressure on your kitchen team and ensure your in-house guests aren’t impacted by a peak in meals made for deliveries, set up a second team just for deliveries. This might require a different landscape in the kitchen in terms of physical space, and also a different culture: more of their work will focus on prep and less contact with and feedback from servers, which suits certain kitchen personalities more than others (although you can imagine these pre-shifts where teams scroll through last night’s online reviews…). It’s working for Starbucks and other big-name chains in cities where real estate is scarce and expensive, and maintaining face-to-face quality in existing prime locations is a priority. 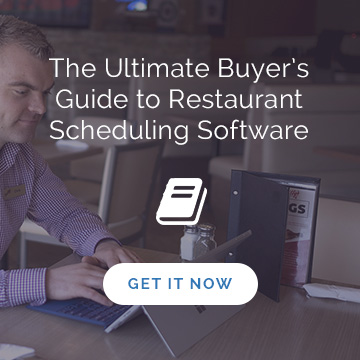 Since you don’t have to worry about a delivery-only location being appealing or convenient for guests, this might be an economic way to take pressure off the kitchen at your dine-in restaurant. 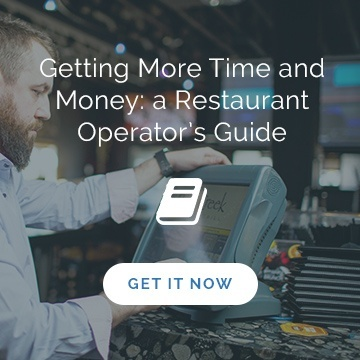 Running a restaurant means you already wear several hats: bookkeeper, cat herder, report writer, expediter, counsellor, bartender…You may not want to add the role of running a delivery team. And that might be better for customers and the restaurant anyway. Regardless of how this structure comes together for your restaurant, making it a successful reality will become a science, and one to venture into only slowly. 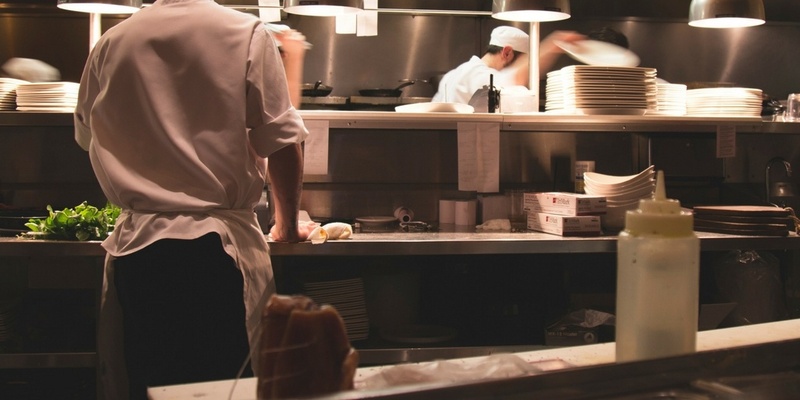 There is a burgeoning demand for speed and delivery, and foodservice operators would do well to set in motion operational adjustments in order to meet consumer expectations,” says Mintel. “Otherwise, they risk losing business and potentially alienating customers. Have some other ideas of dealing with the added volume food delivery services can bring? We'd love to hear from you in the comments below!